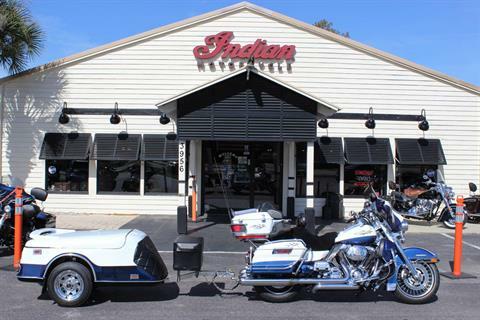 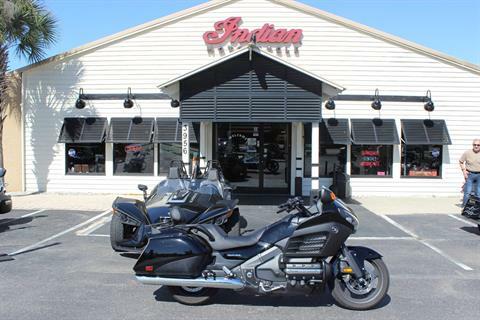 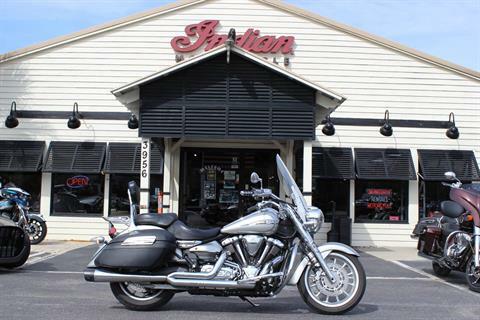 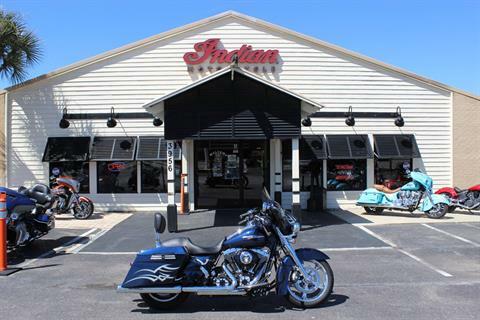 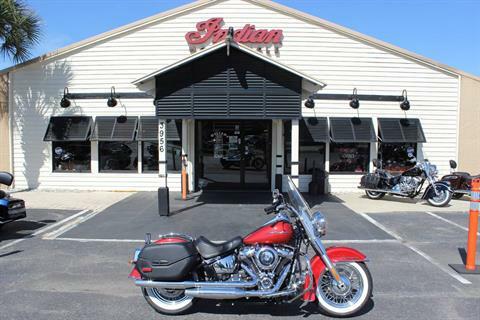 Used Motorcycles for Sale in S.C.
Get a great price on used motorcycles for sale at Coastal Indian of Myrtle Beach! 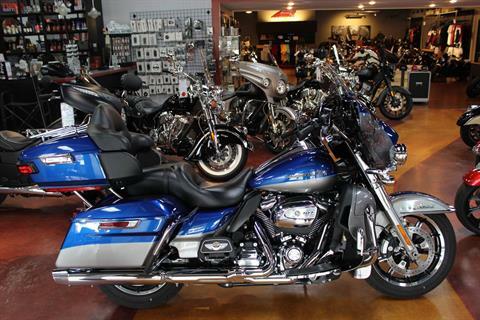 Our pre-owned motorcycles move fast. 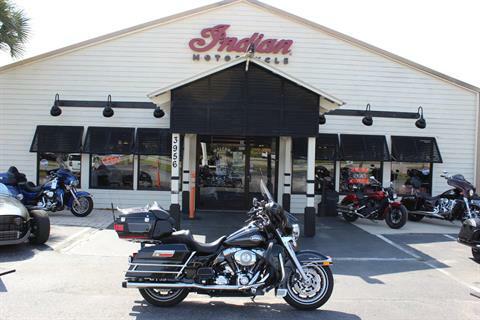 Call us, stop in or contact us online today to check on the used bikes we have in stock. 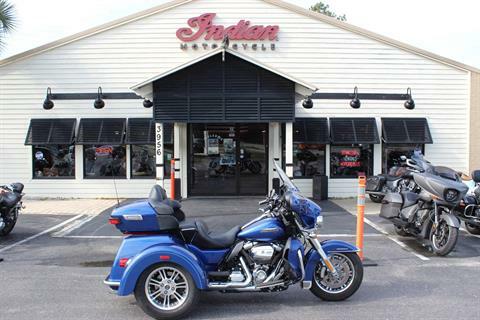 You’ll find a wide range of used motorcycles from Indian, Harley-Davidson, Honda, Suzuki, Yamaha and more depending on the day. 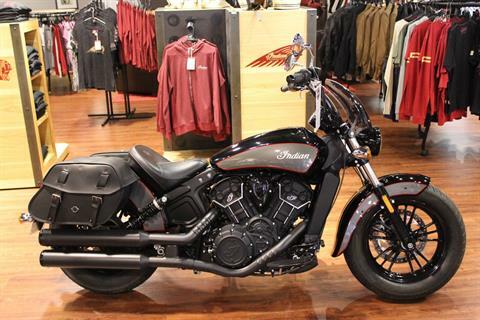 We also carry a fantastic in-stock lineup of new Indian motorcycles and other new motorcycles for sale from Slingshot and Vanderhall.